Our highly skilled Banham locksmiths are available 24/7. We are members of the Master Locksmiths Association, providing professional and efficient emergency locksmith services to London and the Home Counties. Getting locked out is something that can happen to anyone at any time. 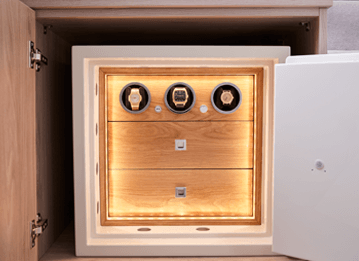 That’s why we have our own trusted experts available around the clock, and can send a Banham-trained and vetted locksmith to arrive at your property in the quickest possible time. There are over 6,500 unlicensed locksmiths operating in the UK. 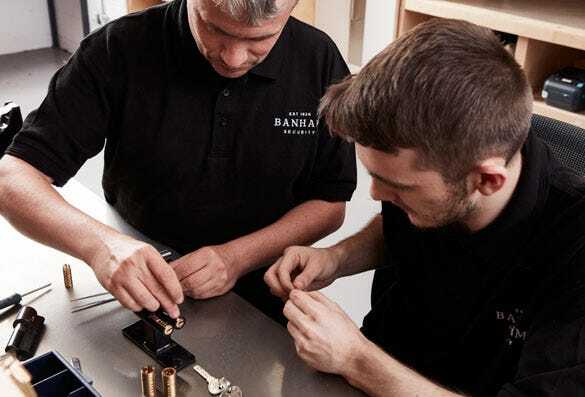 By using Banham locksmiths, who are members of the Master Locksmiths Association, you can have peace of mind that your property is in the hands of a respected professional. 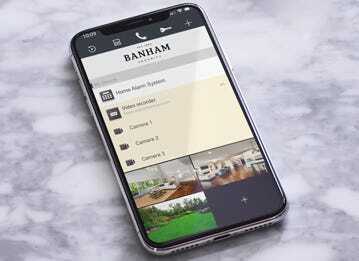 Banham offer a full range of locksmith services in London and the Southeast, supplying and fitting all types of locks and cylinders, not just Banham locks. 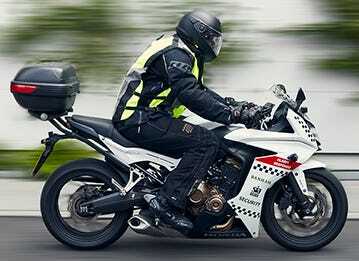 Contact us 24/7, 365 days a year: 020 7622 5151. 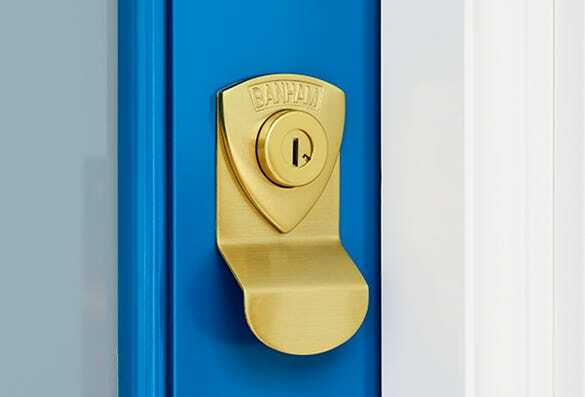 If you need to replace or change your door locks, Banham locksmiths can use their extensive experience and knowledge to make the best recommendations for you and your property. 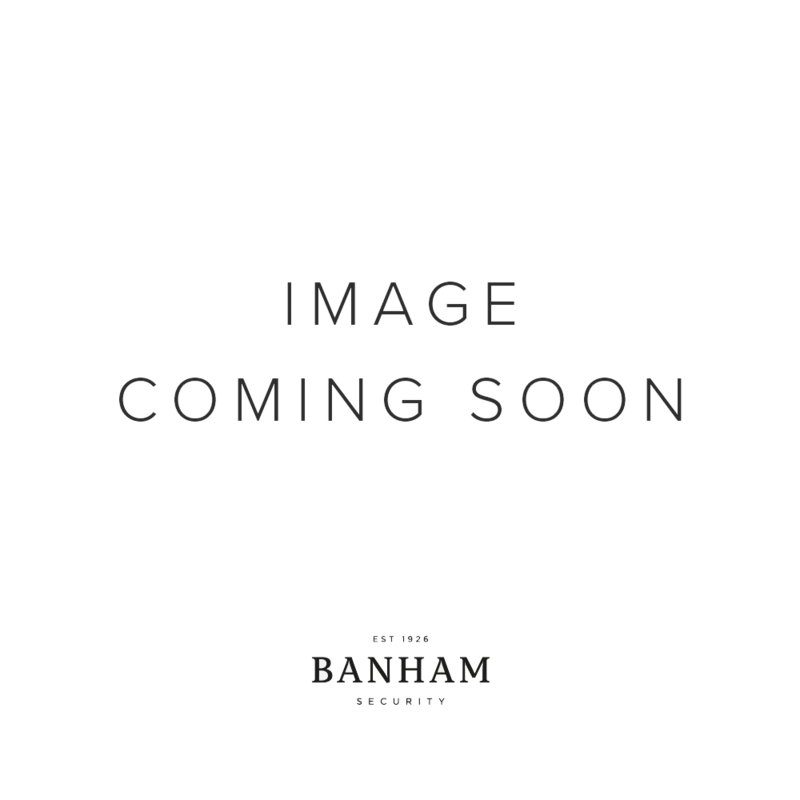 Whether you are replacing a nightlatch, mortice lock or euro cylinder lock, we fit and supply all types of locks in addition to Banham locks. If you’ve experienced a break-in or burglary, our locksmiths will get you secured as a priority. 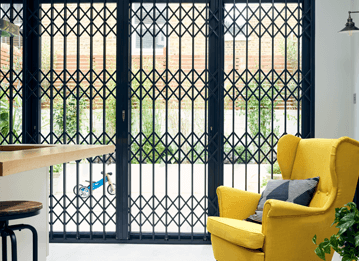 We will also provide a free on-site survey with particular attention to securing doors, windows, garages and skylights, complemented with electronic security such as intruder alarms and CCTV. 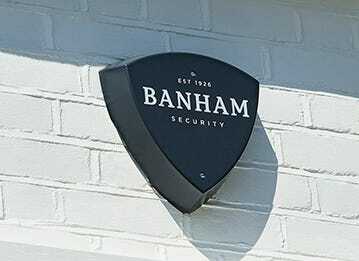 As we offer a comprehensive range of security products and services, Banham can take care of all your security needs to fully protect your property after a break-in, providing you with a personal service and bespoke solutions to give you complete peace of mind. 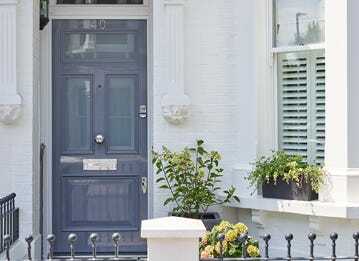 We recommend replacing door and window locks as a first priority, as soon as you move into a new property. Banham locksmiths can be booked to change your locks and keys quickly and seamlessly on moving day so you can be secure straight away.